Lovingly designed by you. Handcrafted with love by us. Your Love. Your Story. Your Heirloom. 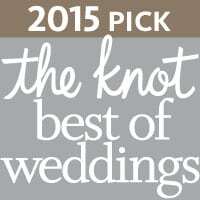 High-end wedding albums previously available only through professional photographers. Now you can easily create your wedding album at an affordable price. Save time and money by creating your own wedding album with our free easy-to-use design app, or let our experts design it for you for as little as $10. Purchase with confidence. 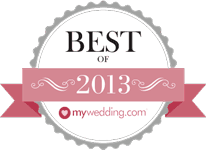 Your design is inspected to ensure your wedding album is perfect when it’s handcrafted. Your 100% Satisfaction is Guaranteed. Less expensive than buying high-end wedding albums from a professional photographer. Plus, you get the exact same high quality without any restrictions. Now you can afford to preserve your wedding memories in real archival safe wedding albums guaranteed to last several generations. You don’t have to settle for a cheap photo book. Fizara Wedding Albums are individually handcrafted in the USA by artisans with over 60 years of experience in the bookbinding industry. Attention is paid to every detail to ensure your wedding album is an impressive way to preserve and relive your memories. Start Your Wedding Album Now! There are no limits to the number of pictures you can include in Fizara Wedding Albums. Mix in favorite shots from your photographer, friends, and even include everyone’s favorites from Facebook, Instagram, Flickr, and Google Photos. Your favorite wedding photos don’t have to stay hidden on a device. Easier Than Planning Your Wedding! Fizara Album Designer relieves the stress of creating wedding albums. Nothing tells your love story better than a wedding album you created yourself. It’s the most authentic and personal presentation of the beginning of your life together. Each Fizara Wedding Album is a unique, hand-crafted labor of love that will remind your loved ones of the beauty and emotions of your wedding for generations to come. 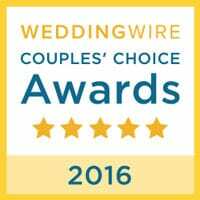 Give a truly special gift to your parents, grandparents, and wedding party. 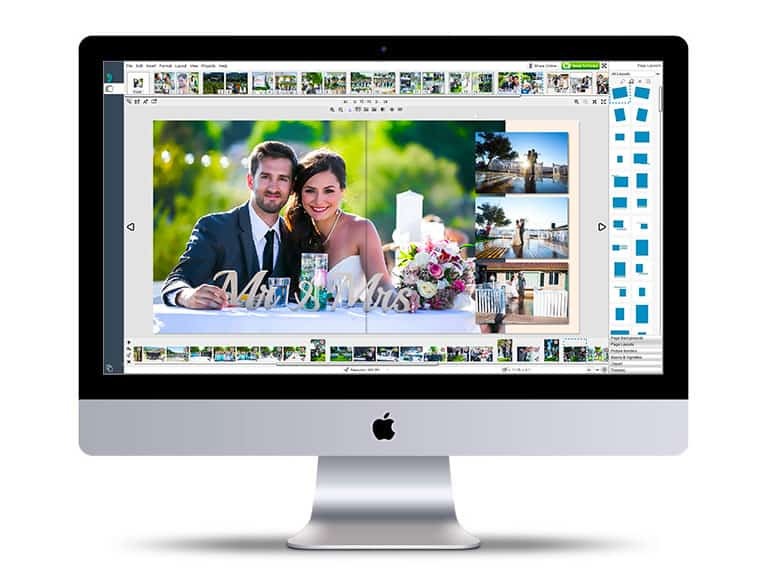 It only takes 1-click to order exact duplicates of your wedding album in other sizes, or easily create a copy and change the images in each album. You’ll save 25% when you order them with your wedding album. I’m really happy that I chose a DIY wedding album from Fizara instead of paying the crazy fees that my photographer was charging. This enabled me to order extra copies for family members without blowing my budget, and I was able to really take the time to make it just the way I wanted it. The end result was gorgeous; ultra-professional and high quality, and uniquely us. We almost spent a lot more for our albums, and after seeing the photographer’s samples vs. the album that we ended up receiving from Fizara, I’m so glad that I didn’t spend the extra money. I love Fazara! I am the type of person that searches and researches everything- ESPECIALLY anything wedding related! I checked out and even tested a couple of other DIY album vendors. Fizara, by far, was the easiest software to download, to upload pictures into, and to navigate. Fizara provides plenty of features that allow for great designing options – this really enables you get creative with your album. AND should you have an questions or encounter any issues, Fizara’s customer service is excellent as well! When I encountered a glitch with my computer, I contacted Fizara via email with my concern and got a response immediately. Jasmine, who handled my issue, was amazing- she helped me to trouble shoot through my issue quickly and precisely with a list of step-by-step instructions (which worked beautifully!). And when I received my album, it was even better than I had hoped! I absolutely love it! Which type is best for me – Photo Album or Photo Book? We stand behind our workmanship and the materials we use. 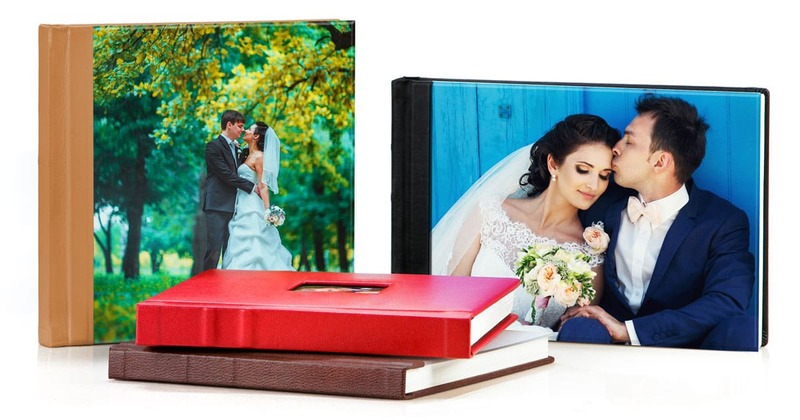 Your wedding album will arrive with a lifetime guarantee against all material and manufacturing defects. As a family heirloom crafted to last forever and be passed on to future generations, every Fizara Wedding Album is individually handcrafted in the USA by artisans with over 60 years of experience in the bookbinding industry. We use only the finest materials, including archival-grade silver halide photographic paper with 100-years-plus fade resistance, thick durable panoramic pages that lay flat, genuine premium leathers, and animal-friendly alternatives to produce the largest variety of sizes, and cover styles. Your images are printed with a Lustre finish – the #1 choice of professional photographers, for sharp, rich, true-to-life vibrant colors guaranteed to last several generations. Each album is carefully inspected during every stage of the process to ensure it meets our rigorous standards.